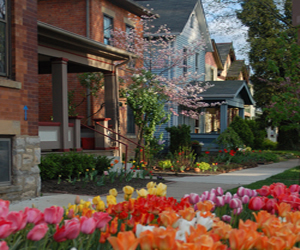 Want to keep the neighborhood beautiful and litter free? Join us for a monthly clean up event on Sunday, 11/11, at 2 pm. 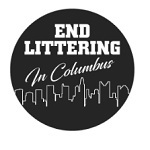 This event is part of the Keep Columbus Beautiful initiative to help abate and end litter in Columbus. We’ll provide all the equipment needed to safely pick up litter: trash bags, litter pickers, gloves, orange vests, etc. Meet in the Harrison West Gazebo to join us in this effort!